People often battle with pesky pests which move around their living spaces, making the environment unhygienic and unhealthy. The most dangerous species in the planet that leave a negative result in the household belongings and affect people’s health to a greater extent are the rats. The pesky animals are the nuisance of the society, spreading numerous germs, infections and diseases. If you find rat infestations at your home, you must seek preventive measures immediately to protect your priceless objects and your family’s health. Rats have a tendency to gnaw on the objects they come in contact with. The rat infestations bring a considerable damage to the surroundings you live in. Whether you reside in rural or urban area, the breeding of rats can be found in all the sections of society. Shield your objects from getting destroyed by the malicious animals by hiring a professional help of pest control services from a distinguished pest agency. The effective rodenticides and pest techniques used by the proficient team are sure to eradicate rat-related issues once and for all. If you are worried about the constant rat attacks on your prized possessions and food storages, then it is the time to keep your concerns at bay. 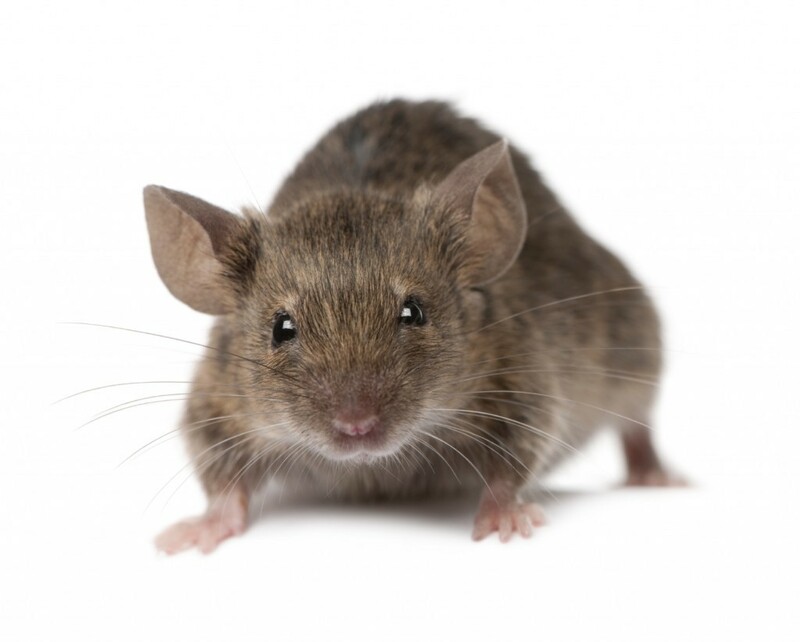 Give a buzz to the eminent pest agency to obtain commendable rats control services in WA. Protect your loved one’s health and your valuables from toxic infestations caused by rats. The high-powered treatments and bait programs applied by the highly qualified team of technicians will drive away the pests in the most smart and effective manner. Save your business and home from baleful rats by seeking an instant help and useful advice from the reputed agency.